at Empire Farm Days. Photo: Cazenovia Equipment Co.
Seneca Falls, NY; July 30, 2015. 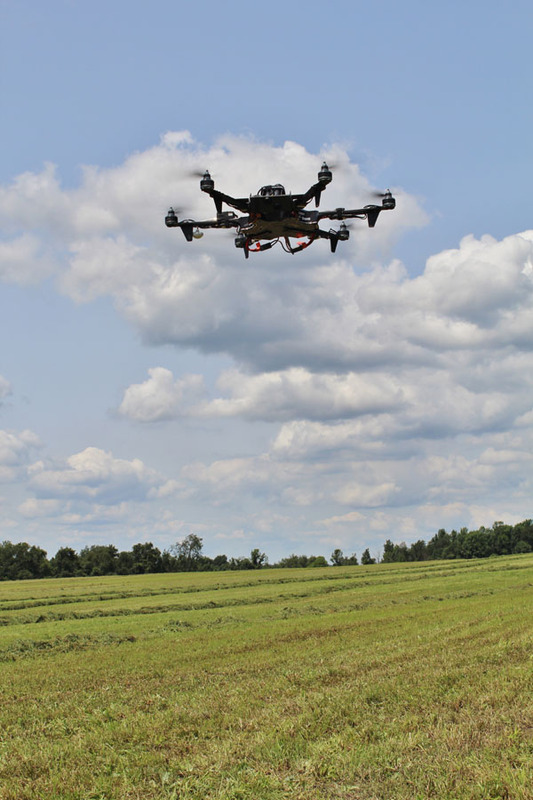 The view from an airplane or drone gives farmers a unique perspective of their land and crops. 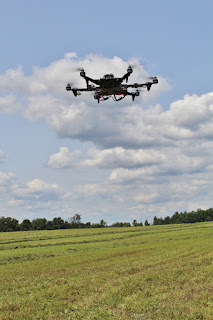 Daily seminars at 1pm at the new Soil Health Seminar Center at the August 11-13, 2015 Empire Farm Days at Rodman Lott and Son Farms in Seneca Falls, NY, will present information on how farmers can use the aerial imagery technology to improve their crop management. Speakers include representatives of Empire Ag Imagery and Cazenovia Equipment Company. The new Soil Health Seminar Center is located at Lot 922 on the 300-acre Empire Farm Days showgrounds. The event is the largest outdoor agricultural trade show in the northeastern U.S. with more than 600 representatives of diverse agricultural interests; Dairy Profit, Equine Center, soil and crops seminars; working farm equipment and displays; test driving opportunities; live animal demonstrations; and rural living displays. Parking is $10 per vehicle. Learn more at www.empirefarmdays.com. 0 Comments to "Aerial Imagery Seminars August 11-13"